But there’s probably no topic more divisive than my stance on the animal print. I. Love. Leopard. Notice the extra punctuation? I added all those periods to drive home my point. I love it. 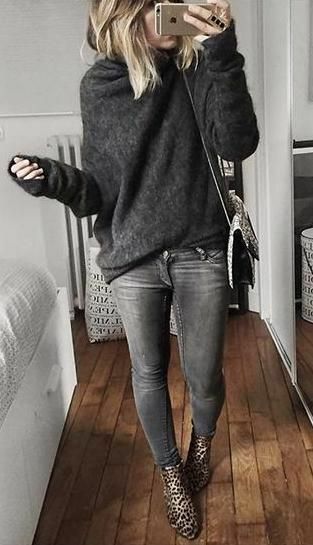 I think it makes absolutely everything you wear it with look cuter and more fashion-y. It can be worn by young and old. It is neutral and almost universally flattering. There are people, however, who loathe animal prints. And not just leopard. They hate zebra and giraffe and even snakeskin. Sigh. And to those people, I suggest a stripe, the other Love of My Life. But it’s not the same. A girl needs more than one bold print in her life. 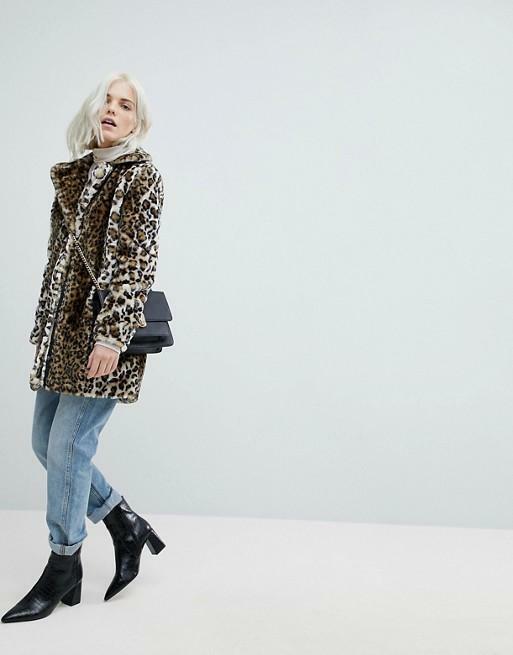 If you’re still not convinced of the utter fabulousness that is leopard, let me make a case for this timeless-yet-trendy print. And, of course, lay down a few ground rules. Wear leopard with everything. Except more leopard. (One leopard piece per outfit is plenty. Except when it’s not, as in a couple of the adorable outfits below). 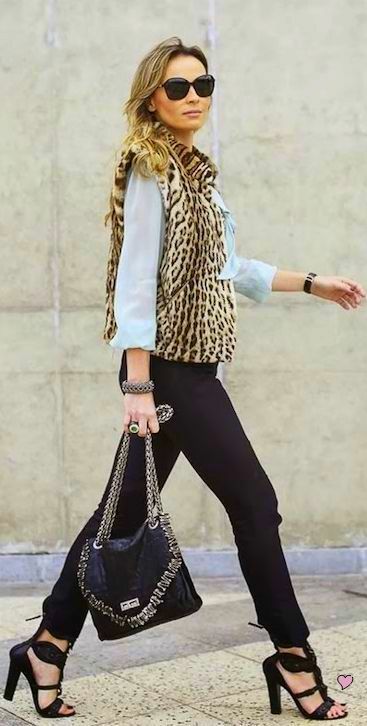 A pop of leopard is everything. Everything. A bag, A belt. A loafer or a pump. Game-changers, every one. 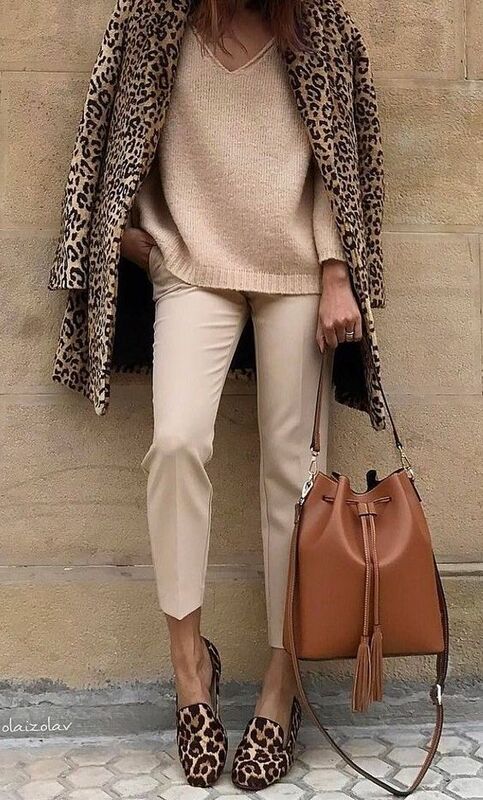 Try leopard with neutrals. With brights. 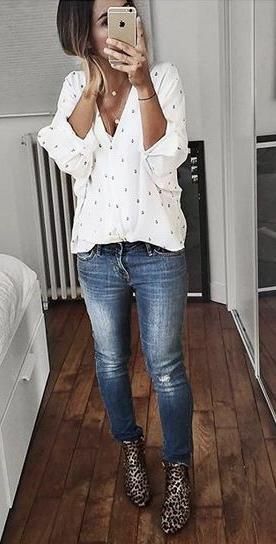 With denim. And even with other patterns. It’s that versatile. Still need proof? These pictures are worth a thousand gushing words. And now that I’ve talked you into loving leopard (I have, haven’t I? ), let me offer some ways to indulge in your new leopard obsession, right away. 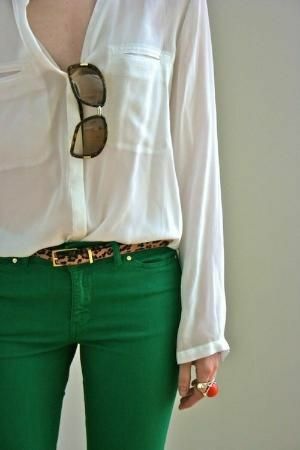 If you were on the fence about leopard before, I hope this post has convinced you to give this fierce, fashionable print a try!